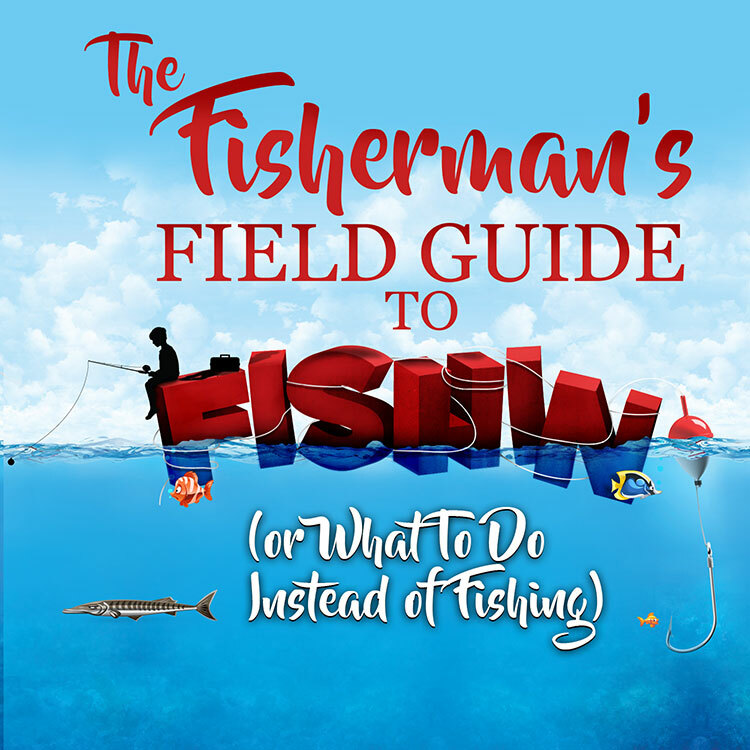 The Bible talks about ‘Fishers of Men,’ but Jesus said that to fishermen. The majority of Christians aren’t fishermen. Yet we still try to take this concept of being fishers of men and apply it to witnessing and sometimes, just sometimes, we focus on this concept of the “bait we use.” However, Jesus was using something relevant to those He was talking to so they could relate to Him. Many people try to do things to relate the Gospel to people, sometimes focusing on those things, instead of focusing on Jesus. We must understand that Jesus is relevant to every single human being (whether or not they know it or not). We must also understand that if we are going to share our faith with someone, we need to do it the way that Jesus wants us to. We may have all these great and wonderful ideas, but if they don’t agree with the Bible or the way Jesus wants us to do things, then we must change what we are doing. The Bible gives simple principles and instructions on how to share our faith. In this message, you’ll understand these principles and the importance they play in sharing what Christ has done in your life.